Over the last couple of weeks, I have been experimenting with shooting in extremely low light situations to see if I could do it. I’m pretty happy with the results and I wanted to share them with you and tell you my approach and how I achieved it. First off, you have to have some source of light. Even if it’s just some candles, a street light, lantern or flashlight. After all, photography is all about light, the less light there is, the harder it will be to capture a decent photo. Raw files contain a lot of information that you can use to pull out details in post-production that otherwise would have been lost. You will want to shoot at as slow a shutter speed as possible to get as much light as possible. If you are shooting handheld and especially if you are shooting a subject in low light, I will set my shutter speed to 2x the focal length of my lens. For example, if I am shooting with a 50mm lens, I will set my shutter speed to 1/100. If you are shooting say the stars or a landscape with your camera on a tripod, then you can set the shutter speed as slow as you want. The ISO depends on the sensor in your camera. You’ll want to experiment to see how high you are willing to set it. Remember, the higher the ISO, the more noise you will have in your photo. When you start editing one of these extremely low light photos, you realize just how much noise they have. One way you can try to minimize the noise is with the noise reduction tool in either Lightroom or Adobe Camera Raw, aka ACR. It’s pretty self-explanatory. Just move the slider to reduce the noise. But don’t reduce it too much otherwise the photo will look like plastic. Try to find a happy medium. Now that you know how to capture extremely low photos, go out and practice. I would love to see what you come up with! Drop a photo in the comments below. Also, if there is something you would like me to write about, just leave a suggestion in the comments. 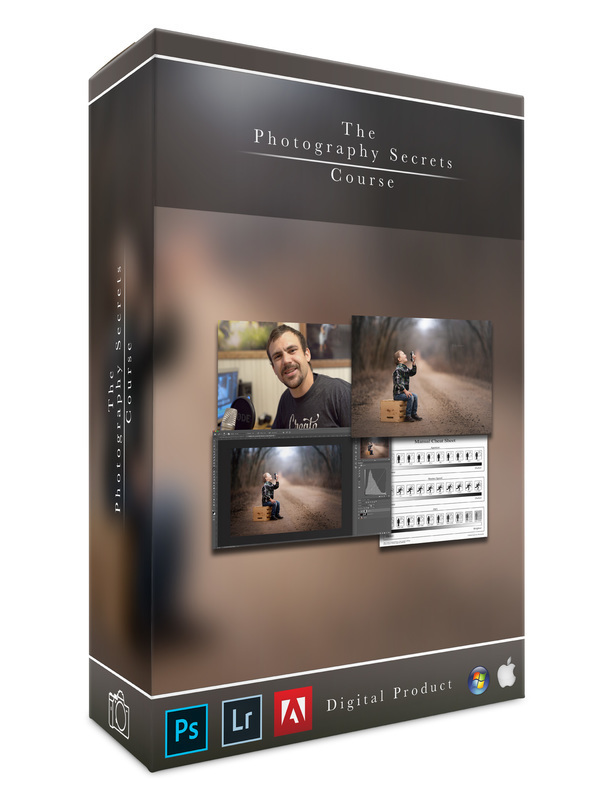 If you would like to learn more about photography, take my free Photography Secrets Course!